Give your body what it needs to come back stronger. Blue32 is a pre or post-fitness recovery center that helps you stay strong. Designed for professional and everyday athletes, Blue32 delivers high-quality care and recovery services that also help prevent future injuries. With a variety of treatments, memberships and walk-in hours, it’s not only convenient, but it’s also the best thing you can possibly do for your body before and after workouts. Cryotherapy is essentially an ice pack for your entire body, only better. Using extreme cold (down to -280ºF) forces blood to rush to vital organs for cellular-level rejuvenation, promote natural healing and wellness, alleviate inflammation after strenuous exercise and prevent muscle and joint injuries. Our lives, and our bodies, depend on oxygen. So Hyperbaric Oxygen Therapy (HBOT) gives your body more of what it craves. HBOT enhances the body’s natural healing process by delivering pure oxygen under pressure, increasing oxygen content in the blood and in the cerebrospinal fluid, and flooding the tissues with oxygen up to 20 times normal oxygen levels. Infrared saunas are a type of sauna that uses heat and light to help relax and detoxify the body. These treatments emit infrared light waves that create heat in the body, causing you to sweat and release stored toxins helping you lose weight, relax, relieve unwanted pain, increase your circulation, and purify your skin. 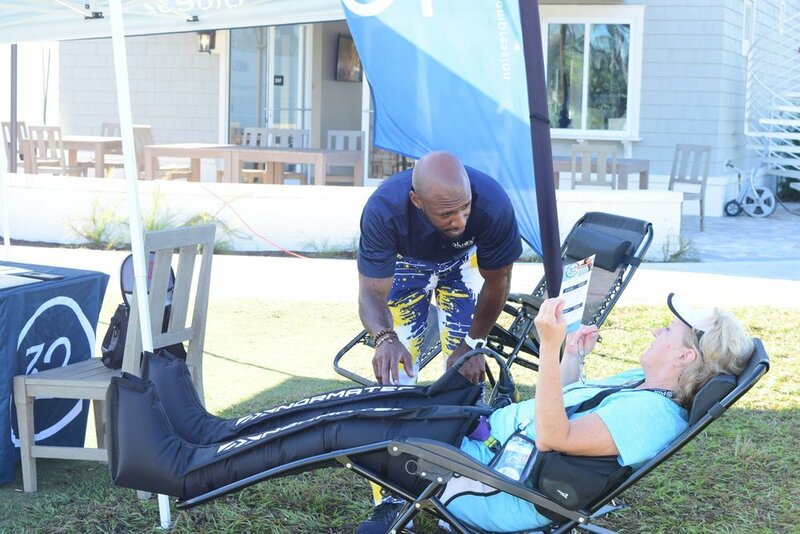 NormaTec is compression therapy for the legs, arms and hips that includes a deep, relaxing massage, and rolling sensation that aids in complete recovery from training, competition, and injury rehab. 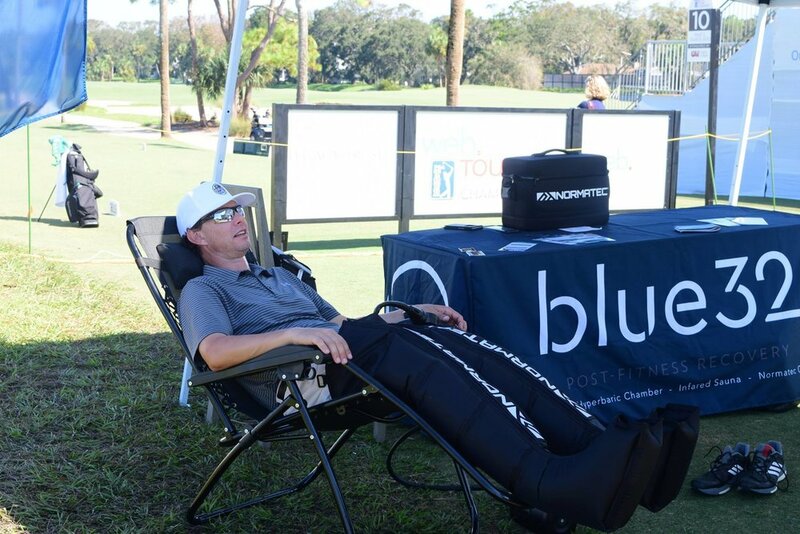 NormaTec's patented PULSE technology helps everyone recover faster between training sessions and after performances by increasing circulation, relieving muscle swelling and soreness, and restoring you to top physical shape.